Perfect for your daily needs! 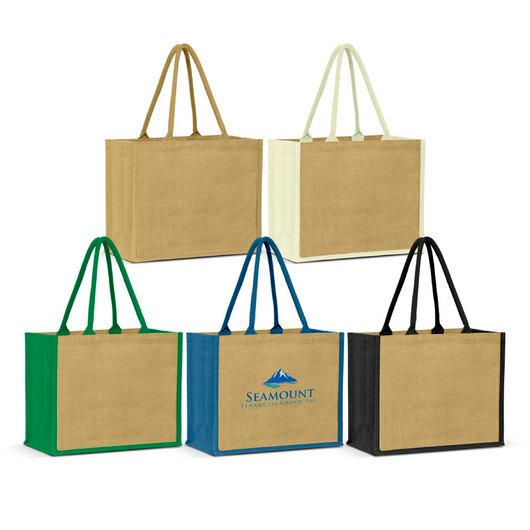 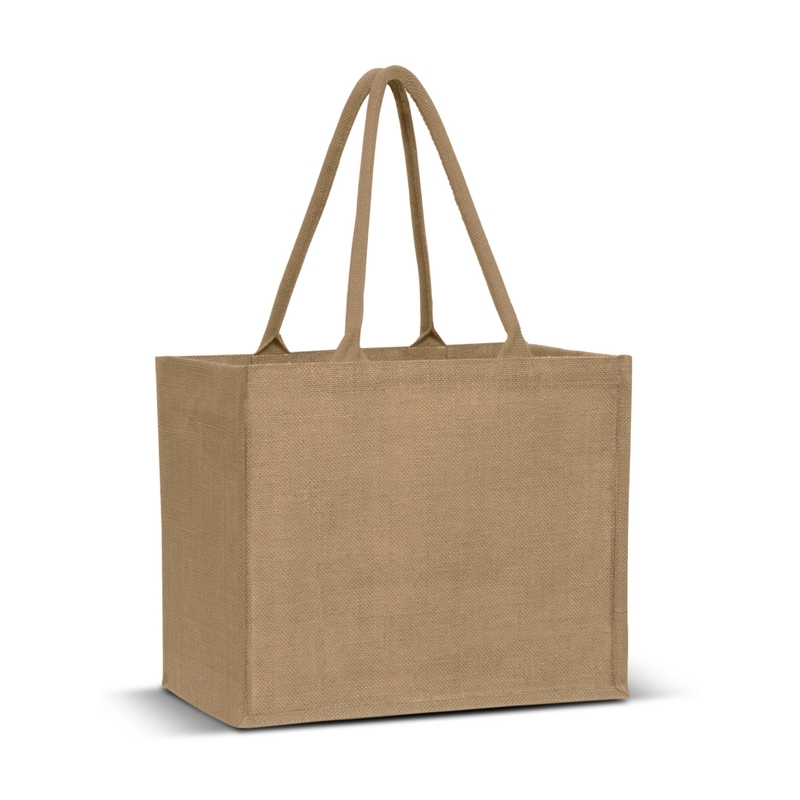 Natural jute bags that will last long years of usage every single day. 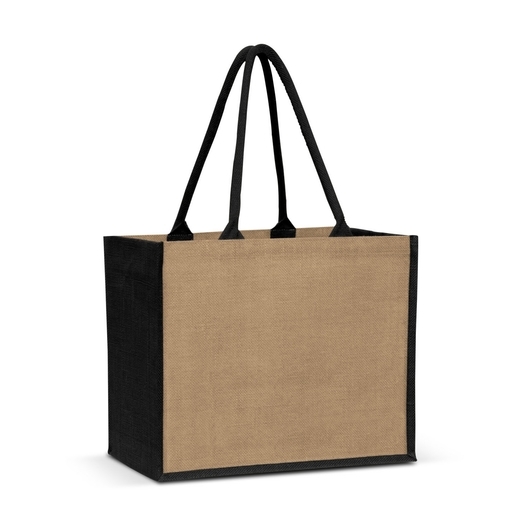 Perfect for groceries, picnic, or events. 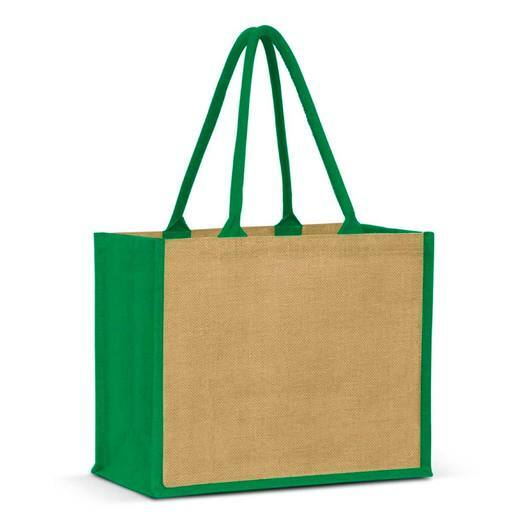 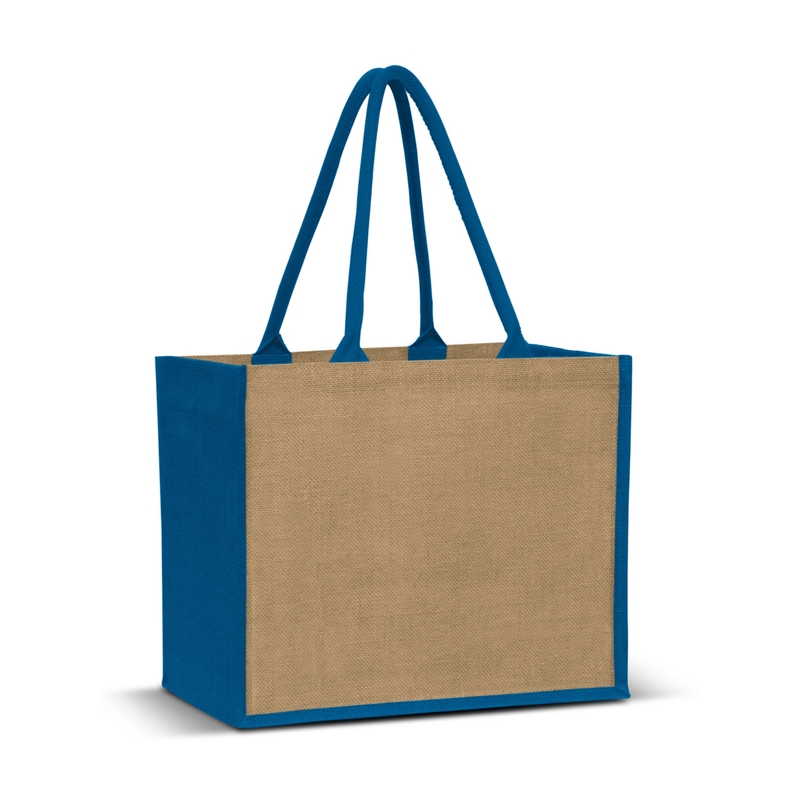 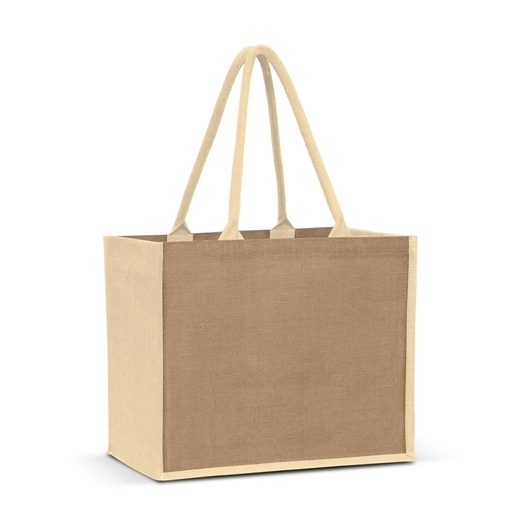 This extra wide, laminated jute bag has a large gusset for increased capacity and padded cotton handles for comfort. It has a natural look as well as a choice of three colours where the gussets and handles are dyed to match.